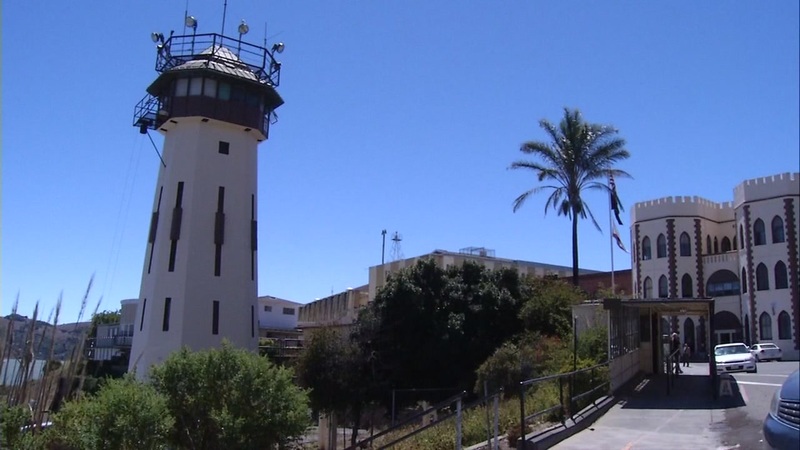 SAN QUENTIN, Calif. -- Death row inmate Fernando Eros Caro died at San Quentin State Prison on Saturday, prison officials said. Caro, 67, was sentenced to death in Santa Clara County Superior Court. He was pronounced dead at 11:45 p.m. Saturday, Lt. Sam Robinson said. Caro was sentenced to death for the murders of Jack Lucchesi, Mark Hatcher and Mary Helen Booher and the attempted murder of Rick Donner on Aug. 20, 1980, Robinson said. He shot and killed Hatcher in a tangerine orchard in Fowler in Fresno County and drove Booher a short distance before shooting and killing her in an orange orchard. Both were bicycling when they encountered Caro, Robinson said. Caro then collided with Donner's car, shot Lucchesi and Donner and dumped Hatcher's and Booher's bodies and their bicycles in an irrigation canal, Robinson said.